This content is provided by Jay Epstien. Jay Epstien, Co-Chair of DLA Piper's Global Real Estate Practice, represents local and national owners, developers and users in all aspects of real estate transactions involving urban office buildings, shopping centers and multifamily residential projects. 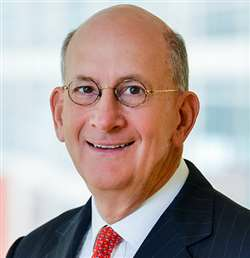 He has been the lead lawyer on many of the largest downtown office leases in Washington, DC and has represented major corporations in corporate real estate facilities matters throughout the United States.